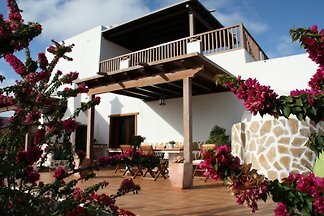 This holiday house from the nineteenth century is situated in the village of El Golfo, footsteps from the sea. 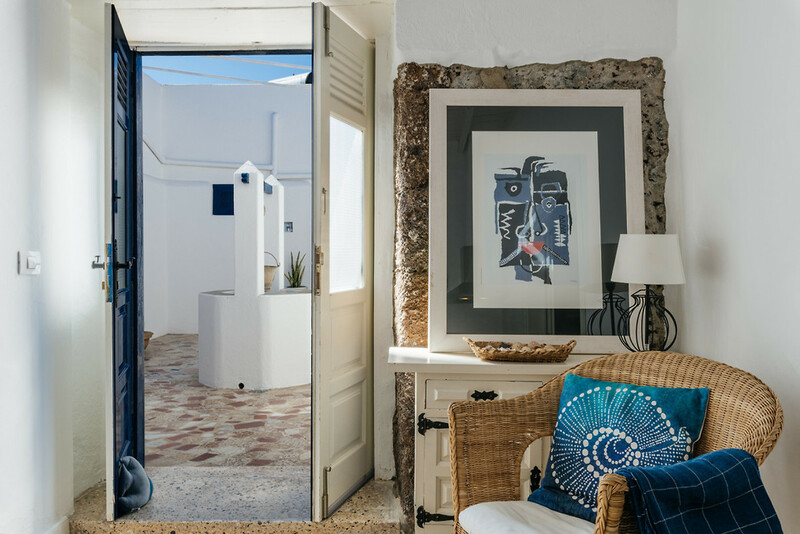 It was restored in 2000, comfortable apartments were created retaining traditional elements that existed in the house and which are typical of Canarian architecture. 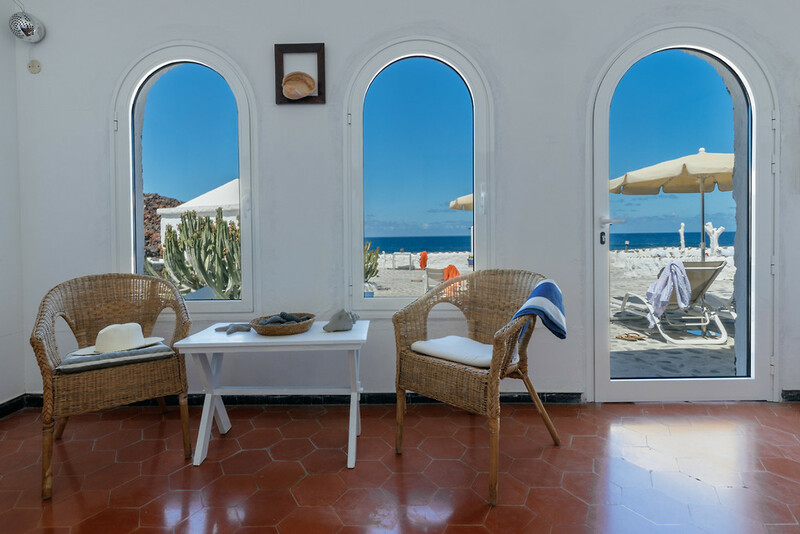 During the first restoration, in the 60’s, Cesar Manrique intervened as at the time he was cousin of the owners. 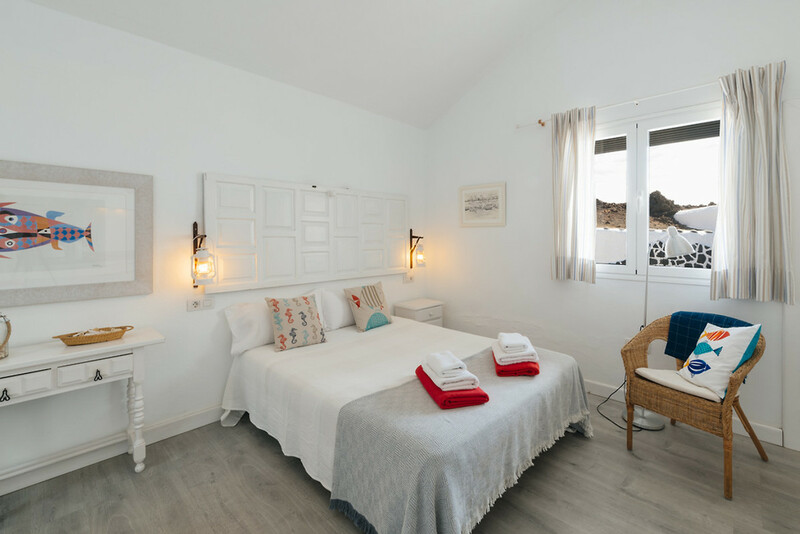 The apartments are very comfortable and have a bedroom with double bed, dining/kitchen area and a bathroom with shower equipped with hairdryer and amenities (gel/shampoo and body lotion dispenser) We offer room cleaning during your stay. The apartments face the interior of the house except the Studio which is situated by the outside entrance. The common areas living and dining room, the patio and the stunning terrace are the original parts of the house. 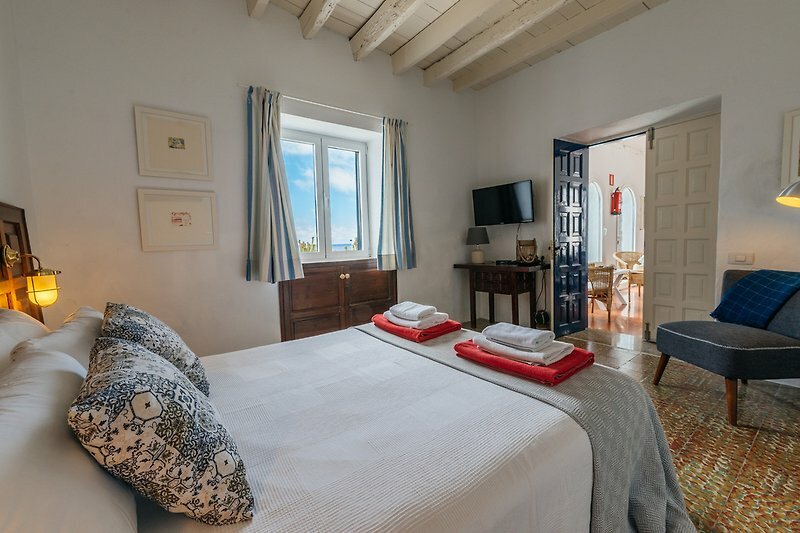 It also offers 2 watering pools, one on the terrace (freshwater) and a natural pool with fresh sea salt water and with access directly from the house. 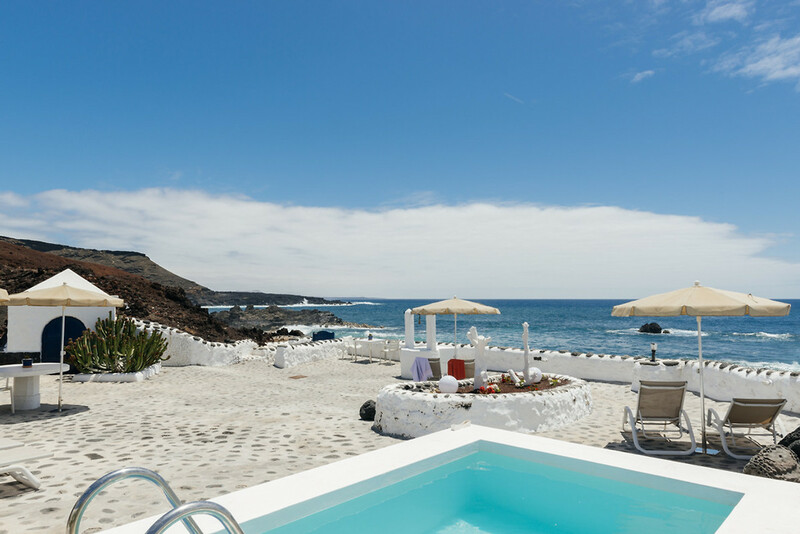 The town of El Golfo is popular during the day, many visitors from the island come to enjoy its good cuisine and the Charco de los Clicos. 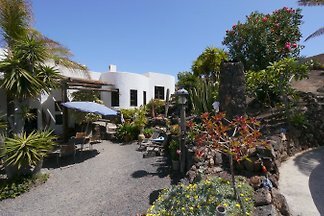 It is also a few minutes from Timanfaya, Los Hervideros, Papagayo perfect location for some relaxing days. 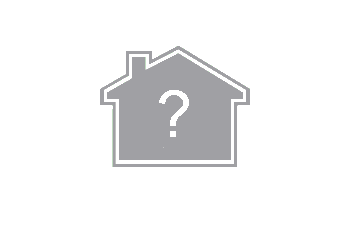 The house is cleaned and provided with sheets, bath towels, beach towels and tea towels. In the bathroom: hand soap, moisturizer dispenser and gel/shampoo dispenser. Additionally we leave an extra set of bath towels and sheets. 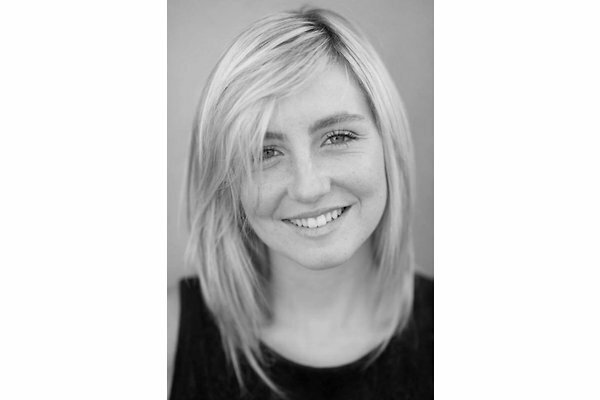 We clean the apartment twice a week during your stay. The check in time is from 3:00 PM. The check out of the house before 12:00 PM. If you want check in before or leave later, just contact us to check availability. 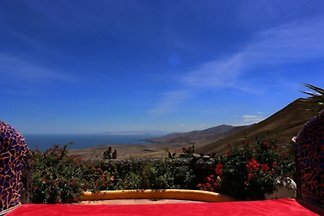 It is very important that you send us your flight details (Flight number / Arrival time / Airline) so we can organise your welcome to the house, as well as your mobile number to contact you if need be. Whenever it is possible we welcome our guests at the door of the house, complete the registration form (we ask for a credit card as guarantee), we give you a welcome pack (water, milk, packets of coffee and tea, cookies, crackers, ½ bottle of wine from Lanzarote and a cleaning kit) along with a welcome letter with information of the house, personal recommendations from the island and help and information telephone numbers. If you were to need anything during your stay, we are available to resolve any questions you have and we remain at your disposal 24 hours for anything you need.